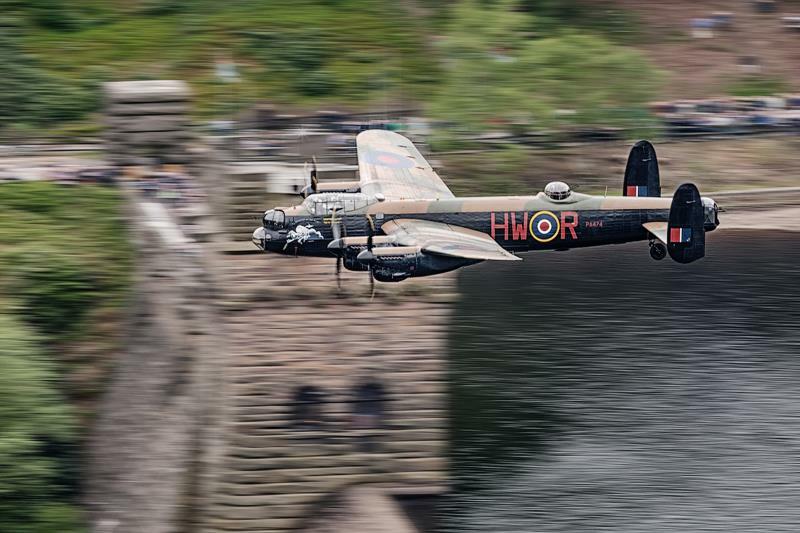 BBMF Lancaster passing the towers of the Derwent Reservoir, re-enacting the training maneuvers required for Operation Chastise, earlier this year. 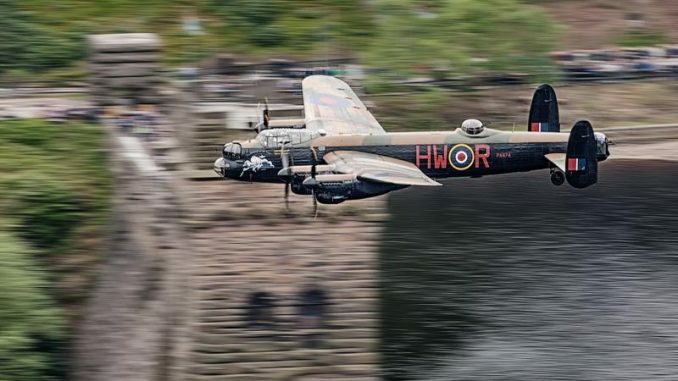 Today marks 71 years since the Dambusters raid was undertaken by the legendary 617 Squadron, who commemorated the 70th anniversary last year with a special flypast at the Air Tattoo with a Lancaster Bomber and Tornado fighter jet from the squadron. You can see the Lancaster flying as part of the Battle of Britain Memorial Flight in July here at the Air Tattoo. 617 squadron will return to service in 2018 as the Royal Air Force’s first operational F-35 Lightning II squadron, but you don’t have to wait that long to see them in action as Squadron Leader Hugh Nichols will become the first British pilot to fly the F-35 in UK skies when he brings one of three F-35’s to the Air Tattoo for their international debut this July. Watch the video below to find out more about him.